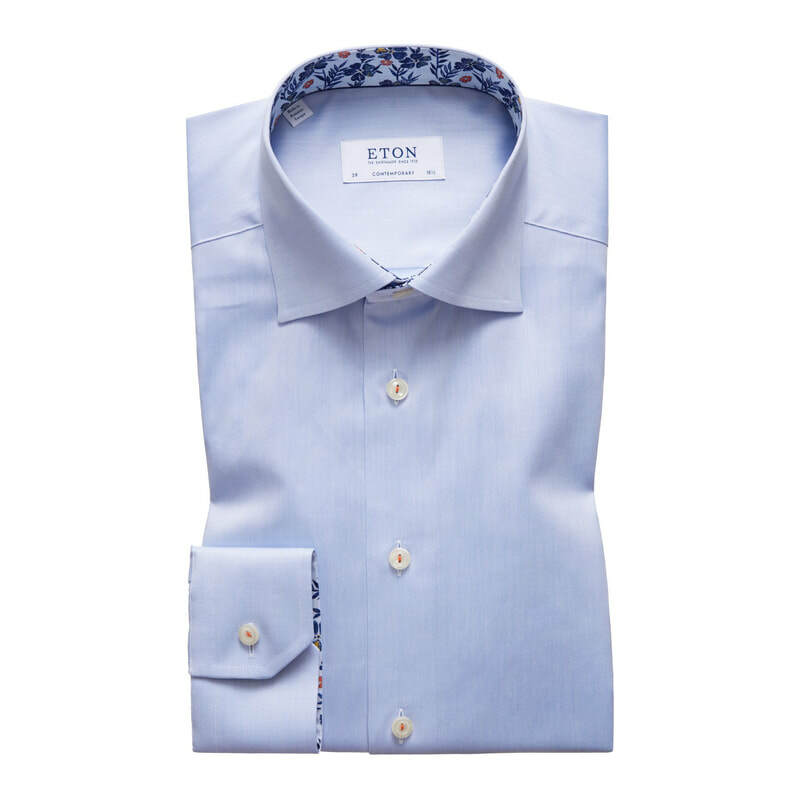 Crafted from some of the world’s finest fabrics, Eton represents the highest level of professional dressing, making it a must for the traveling businessman. 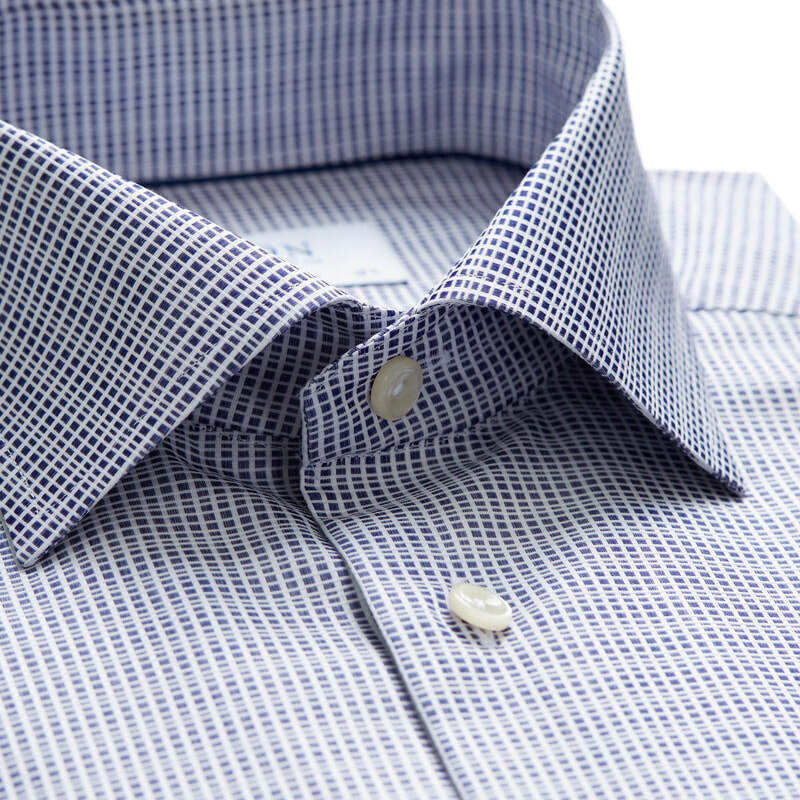 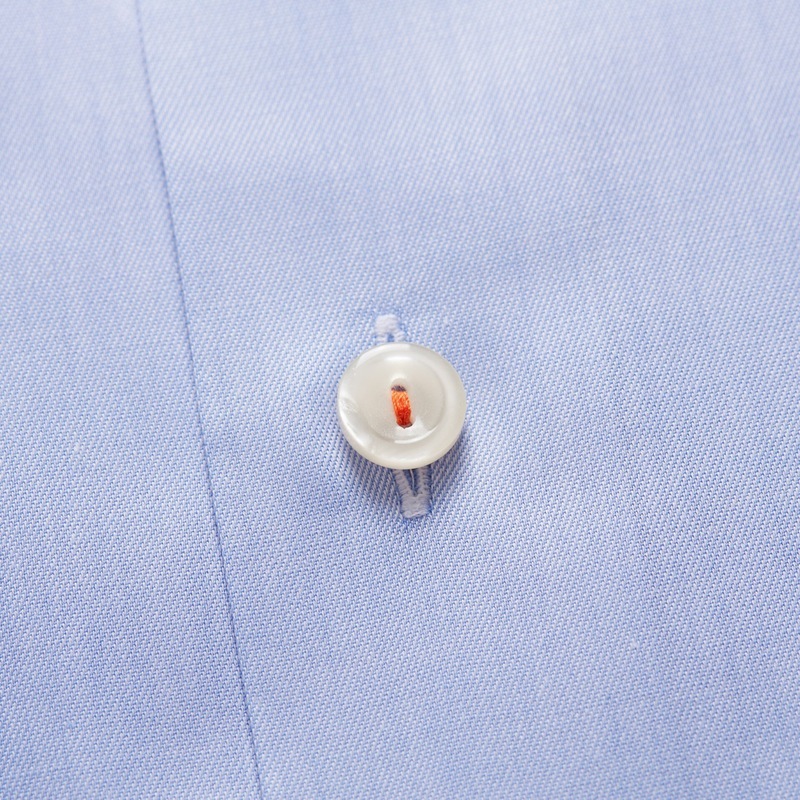 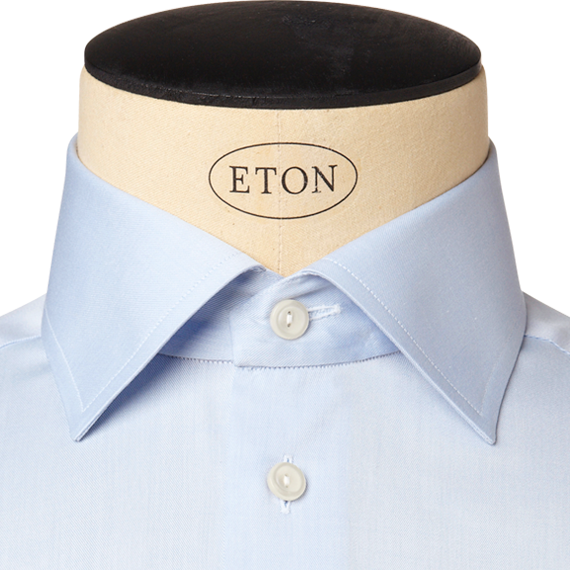 Using 100% premium cotton Eton’s innovative business shirts are developed for an all-day performance. 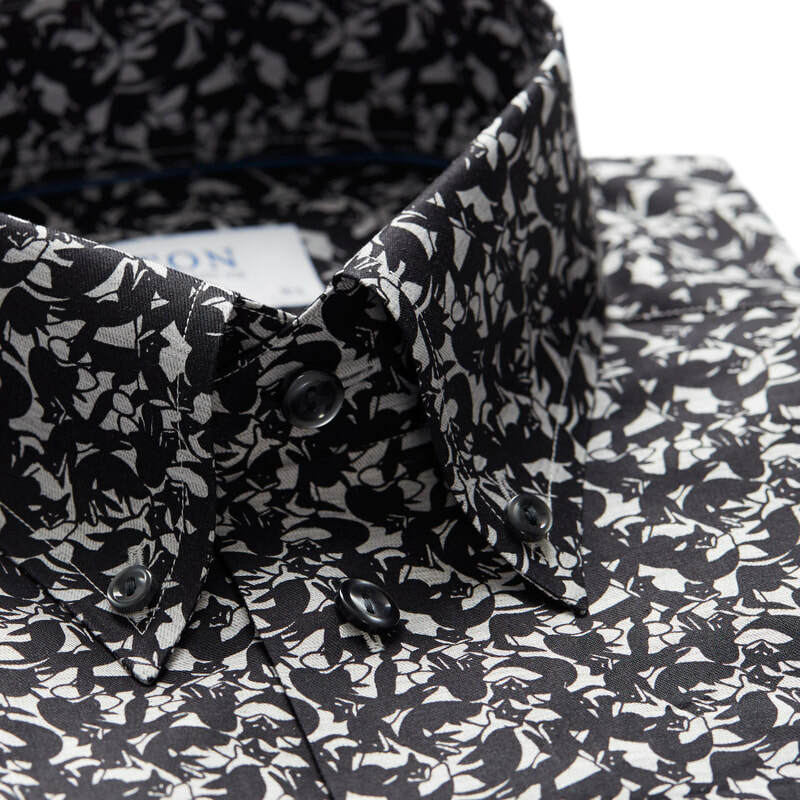 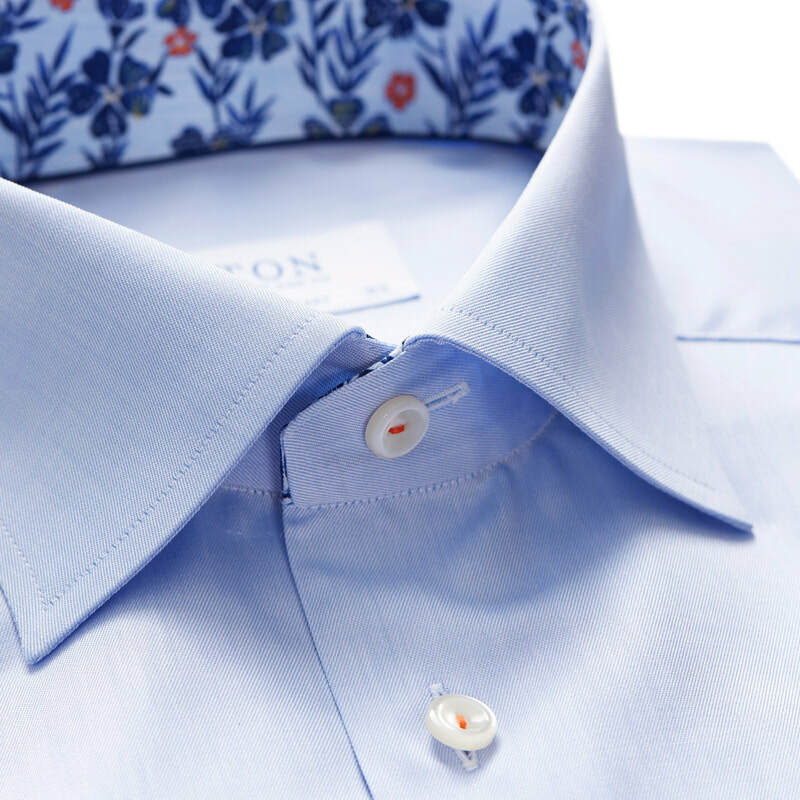 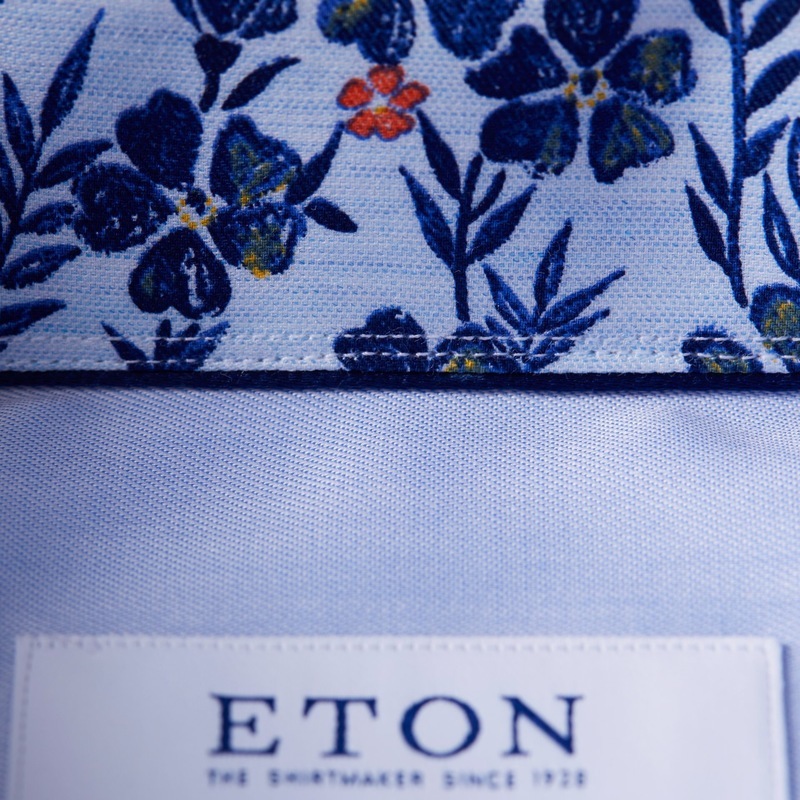 Whether you are looking for a crisp white or a sophisticated floral-print the classic elegance and contemporary style of an Eton shirt is perfect for maintaining that fresh look all day long. 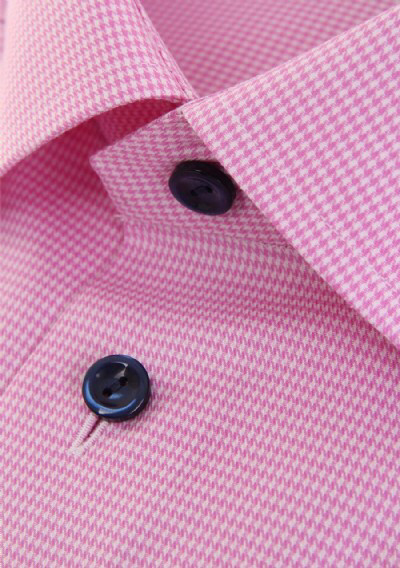 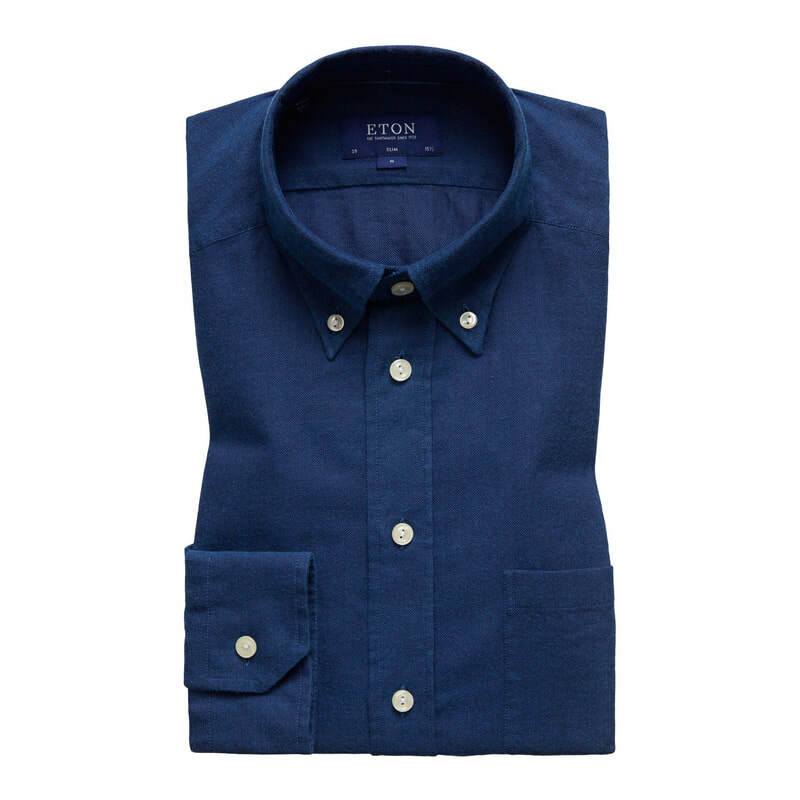 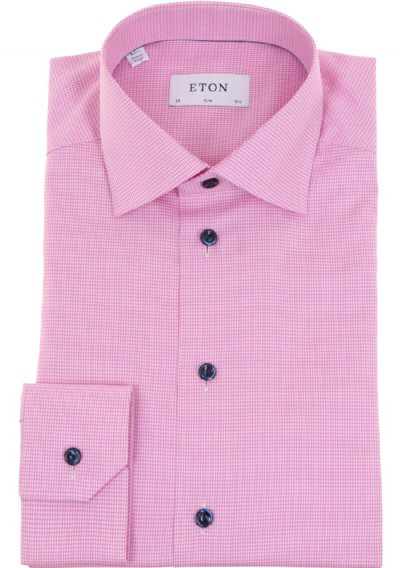 Whether it’s business or casual we offer a large range of Eton shirts in a variety of patterns and colours. Whatever your needs the wrinkle-free finish of an Eton shirt is the perfect compliment to your favourite tailoring. 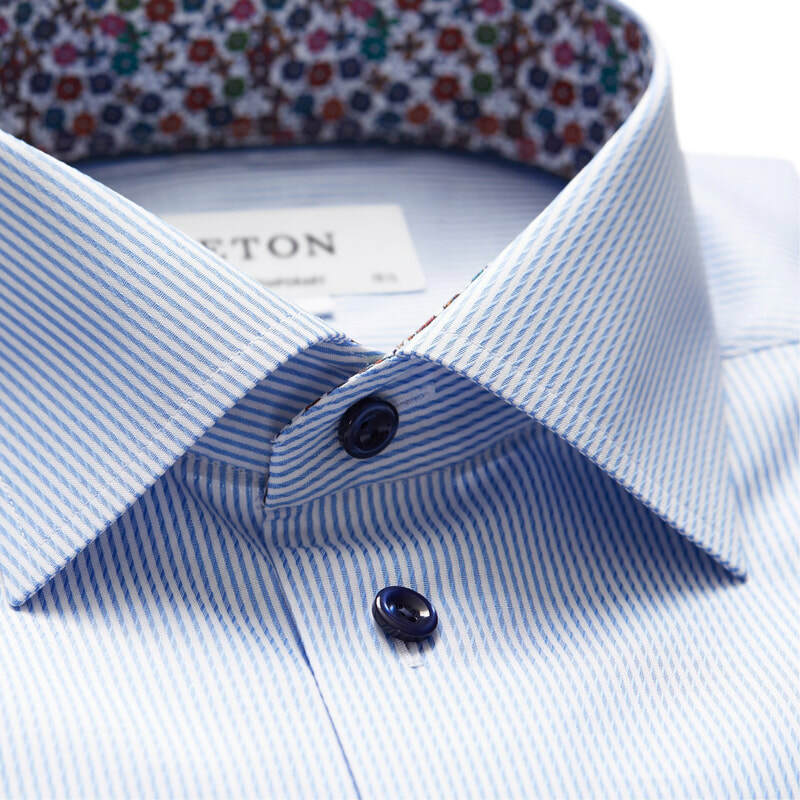 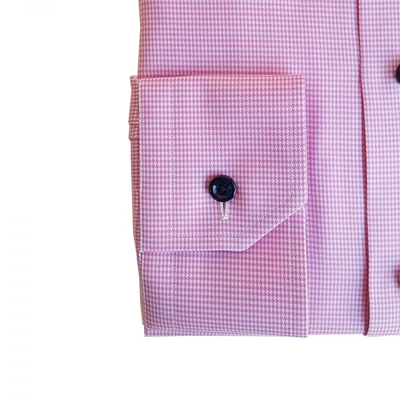 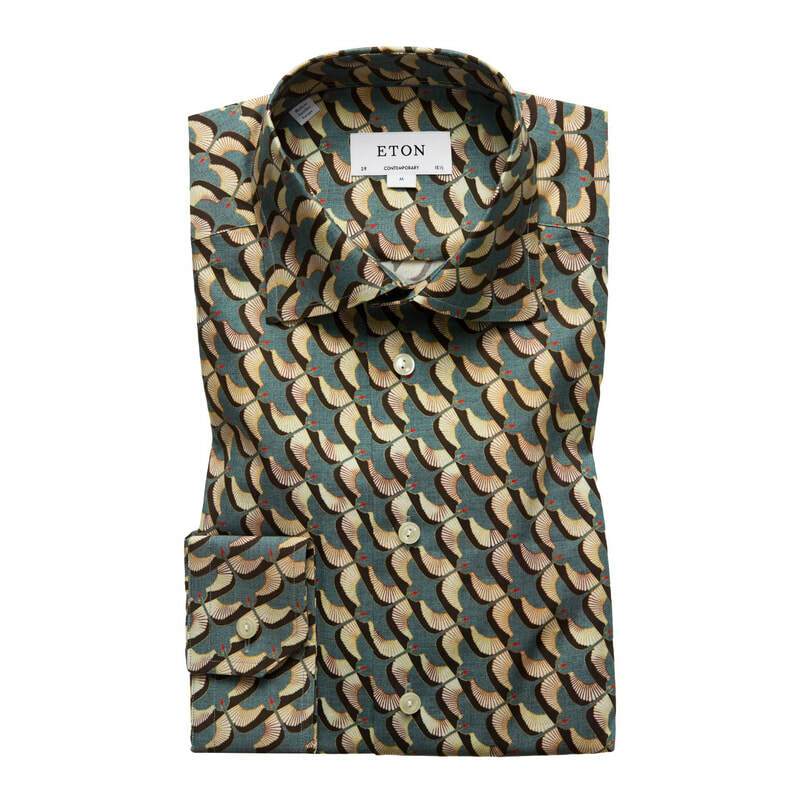 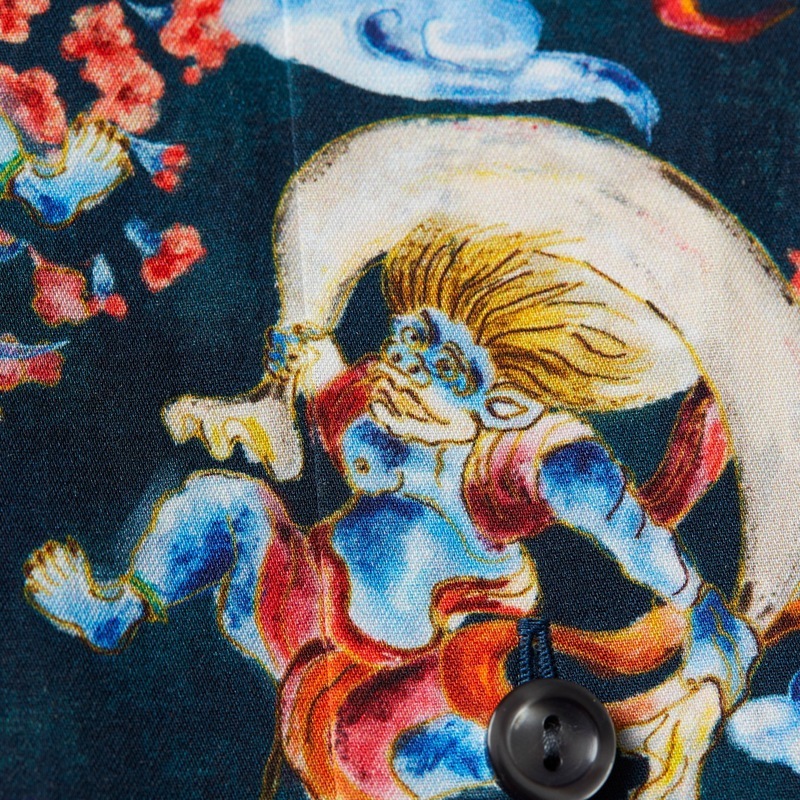 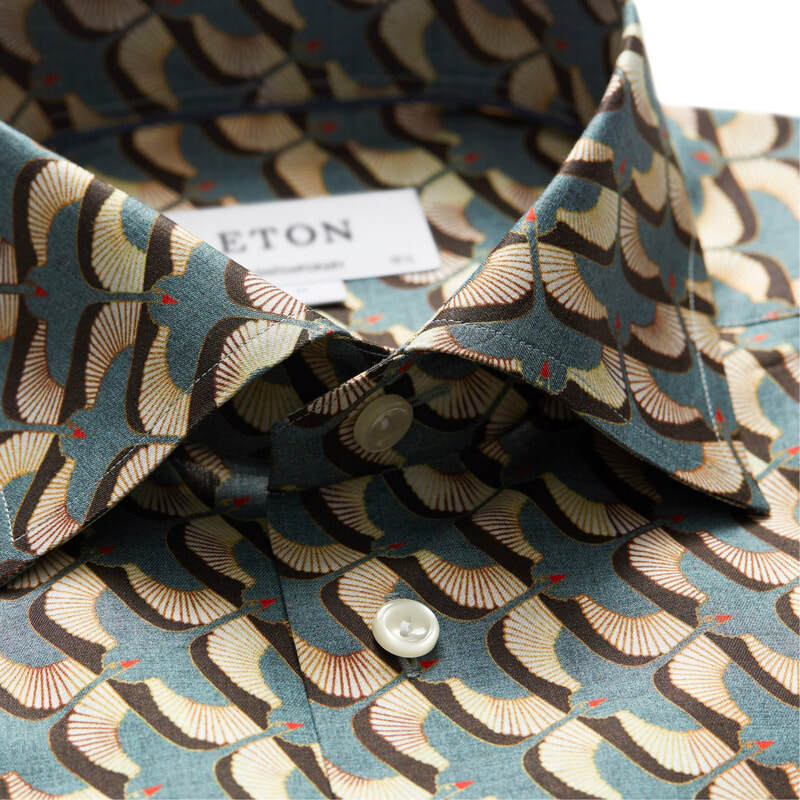 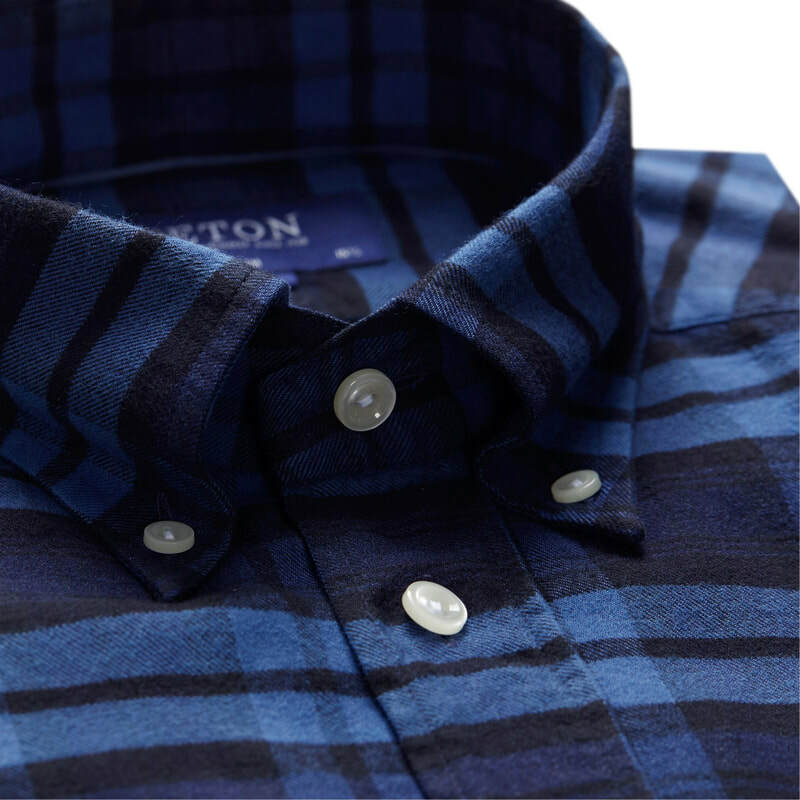 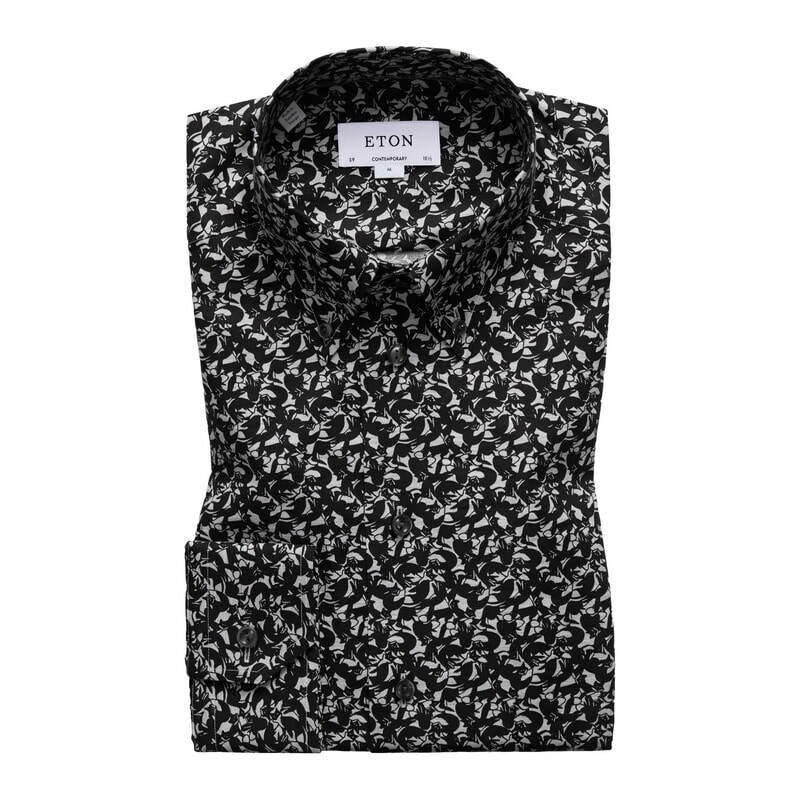 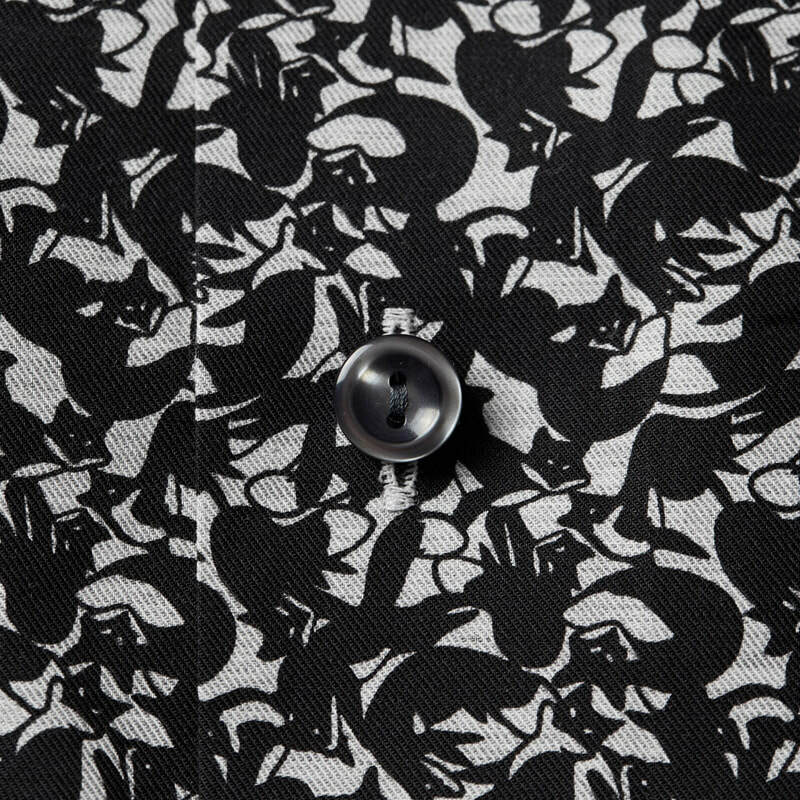 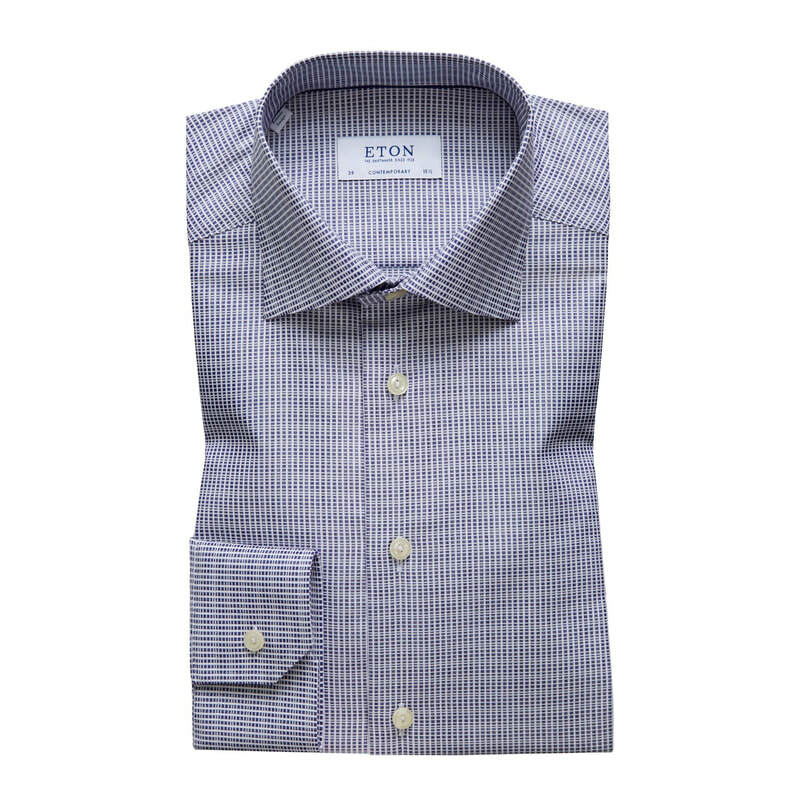 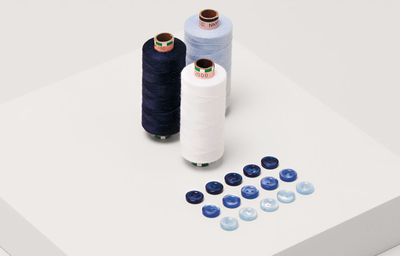 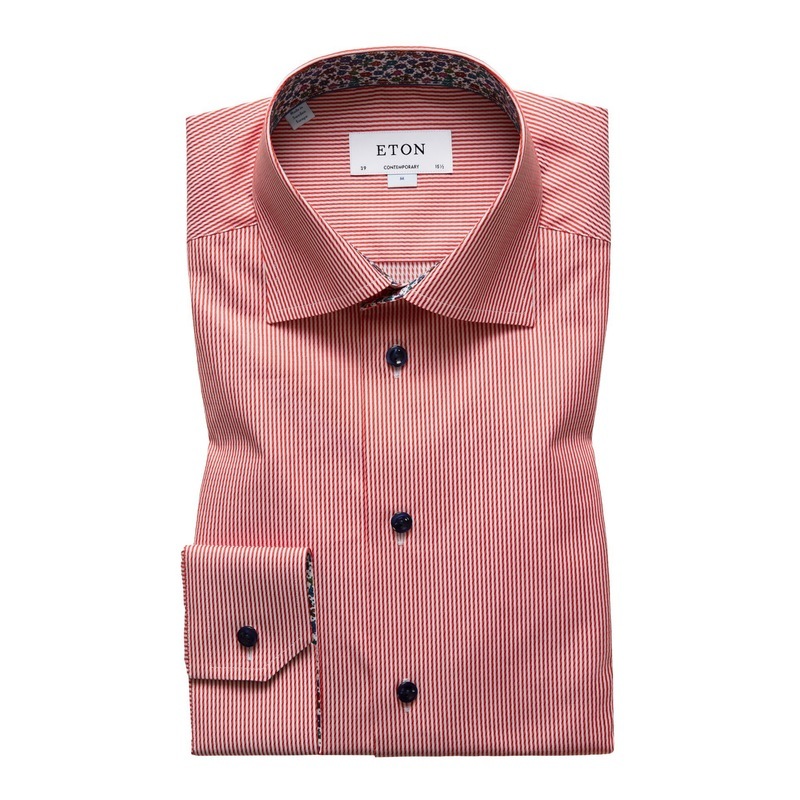 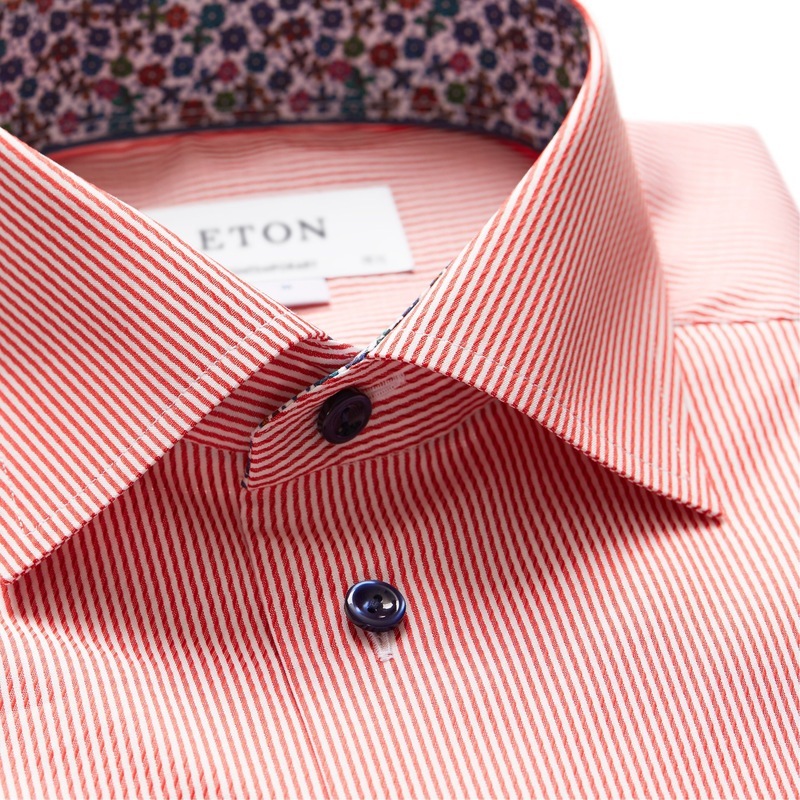 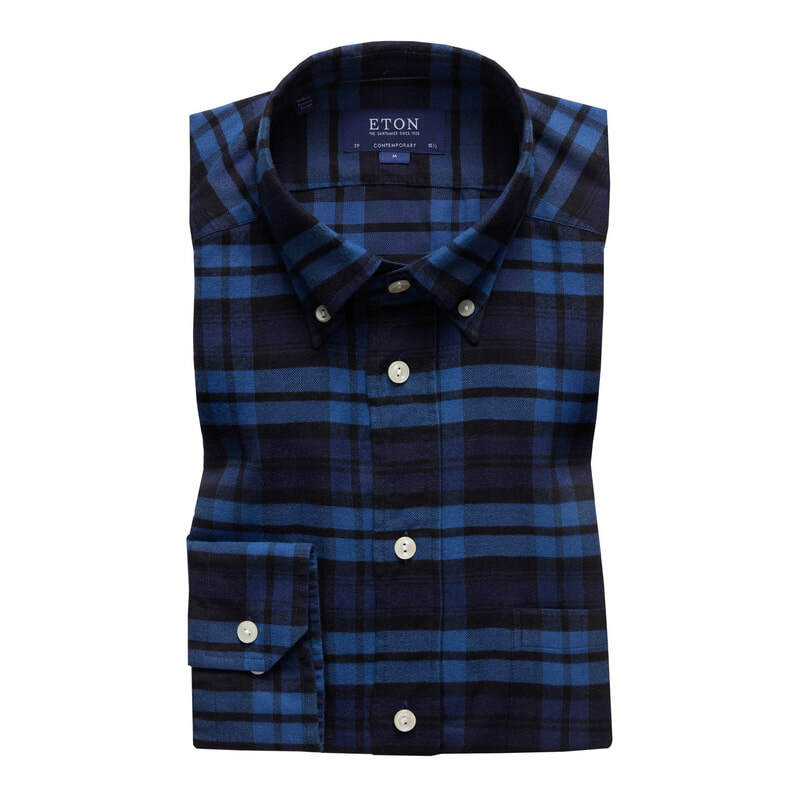 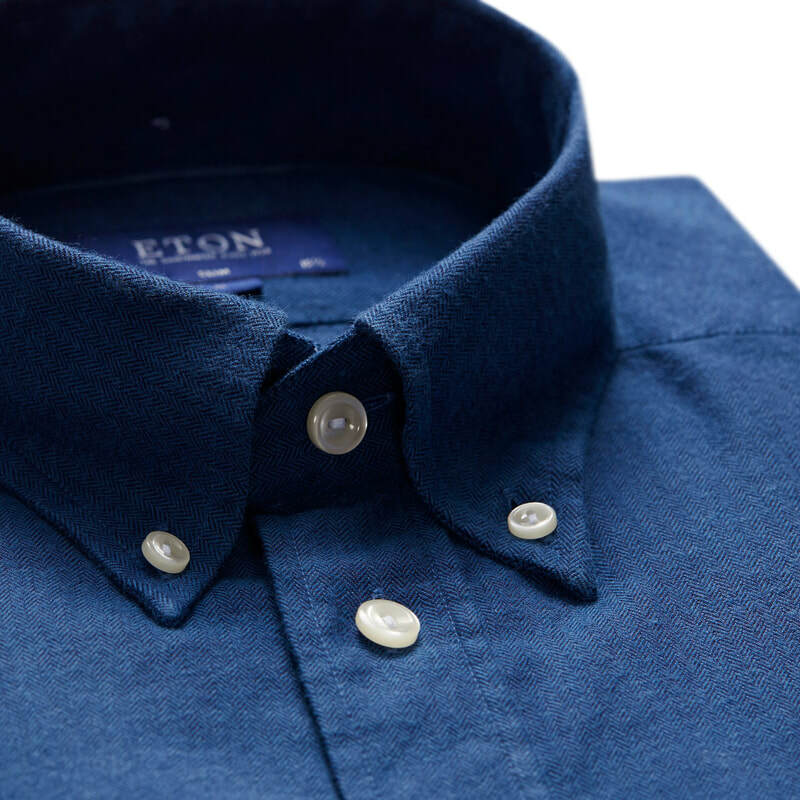 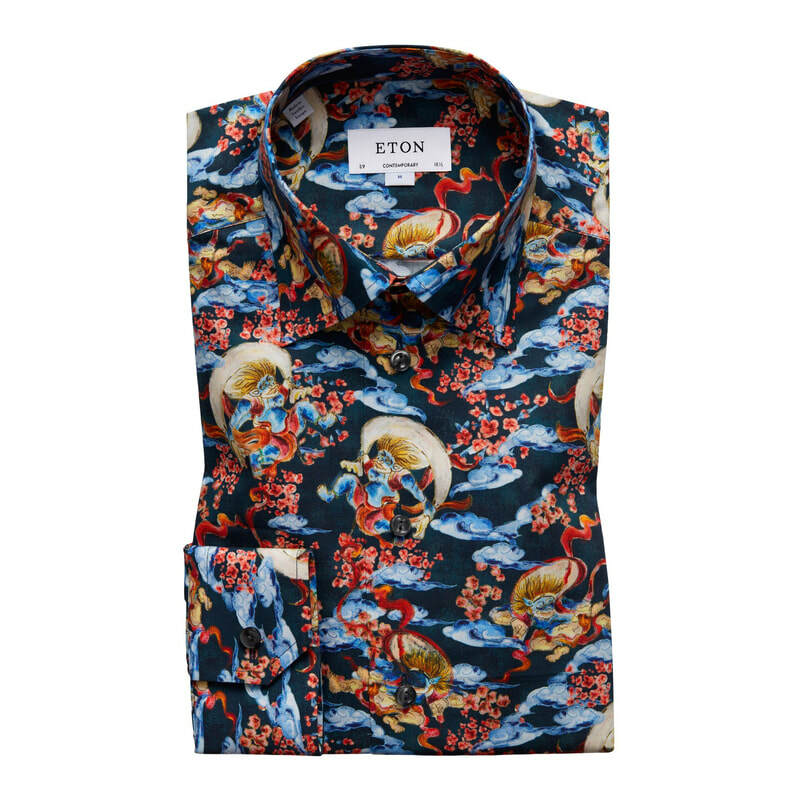 ​Established in the small village of Gånghester Sweden, Eton has crafted fine men’s shirts since 1928. 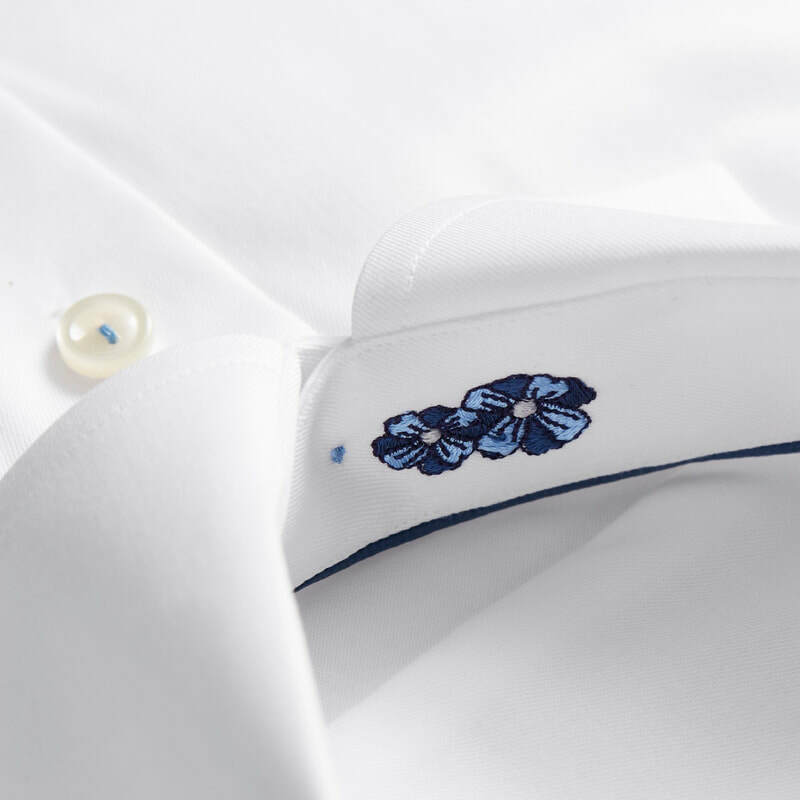 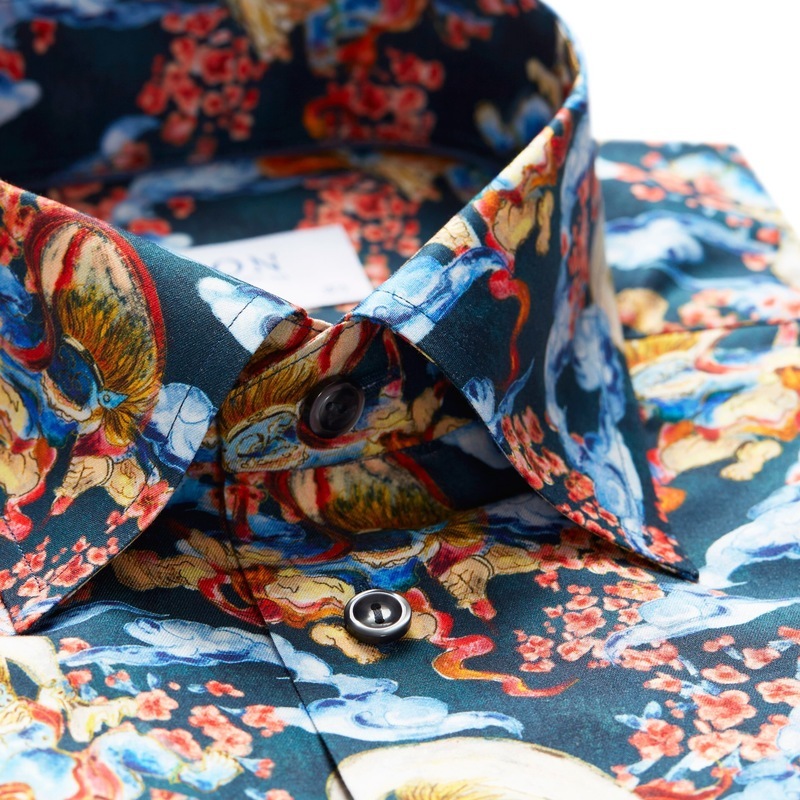 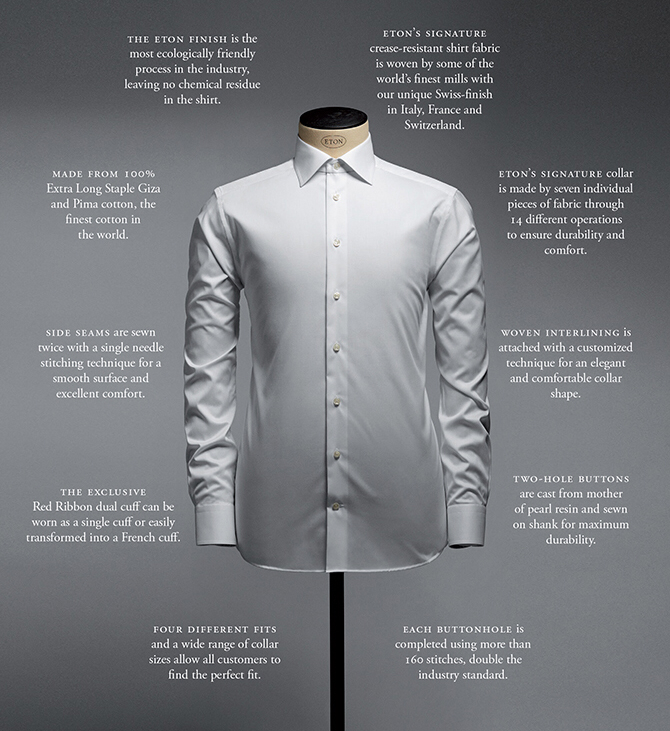 With attention to detail their shirts have a worldwide reputation for standing at the forefront of classic and contemporary non-iron shirts.